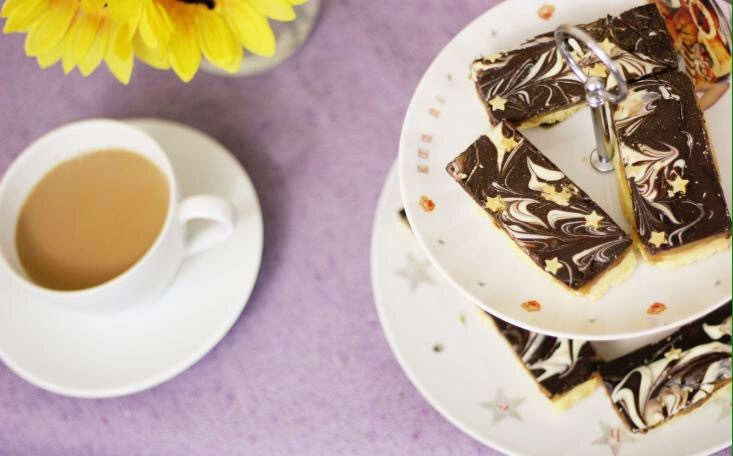 As it’s Coeliac Awareness Week, (8th-14th May) a lot of brands and supermarkets are getting on board this year, trying their best to make gluten free more and more accessible to those who need it. 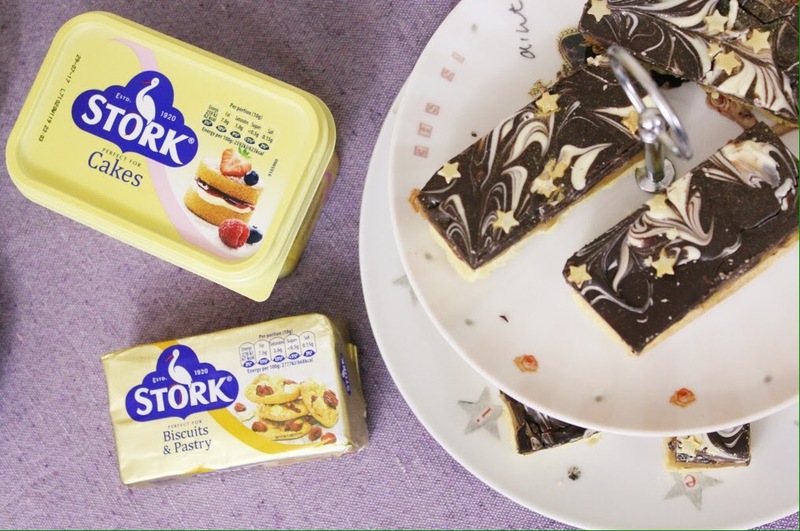 Stork are one of those brands, who have recently gained gluten free certification on their Original ‘Perfect for Cakes’ tub (both 500g and 1kg), and the ‘Perfect for Biscuits and cakes’ baking block (250g). Just in time for Coeliac Awareness Week. Although some people may ask “Does margarine really contain gluten?”, gluten free certification means a product can be trusted, and a lot of us coeliacs rely on seeing the crossed-grain symbol when purchasing food. It’s the real deal. My mother has always baked with this brand since I can remember, so it’s fantastic that she also knows she is buying a certified gluten free product! 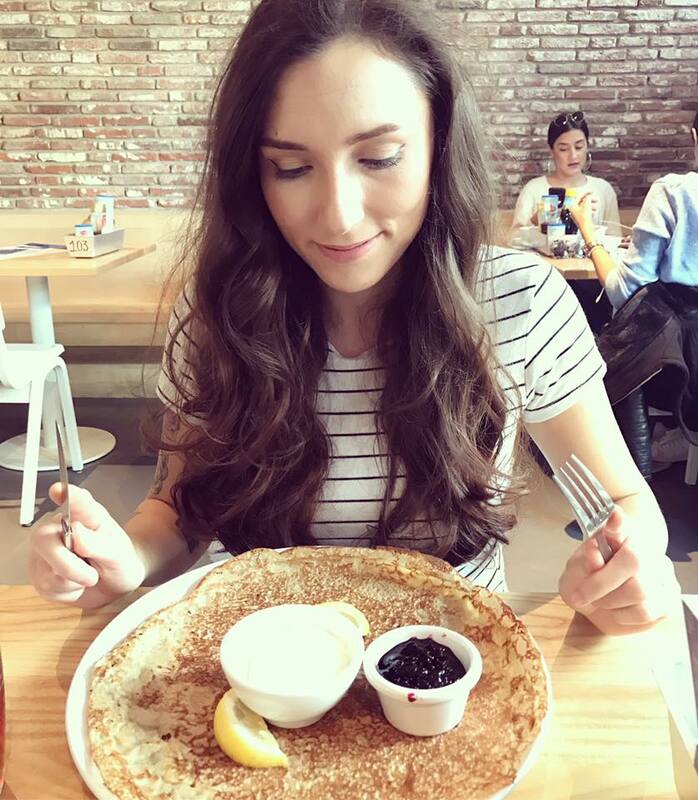 It sure does make it a lot easier for the non-coeliacs as well.So hoping to spread the word about Coeliac Awareness Week, the lovely people at Stork have launched a Gluten Free Hub on their website. The hub is easy to access and has a bunch of great gluten free recipes to get stuck into! 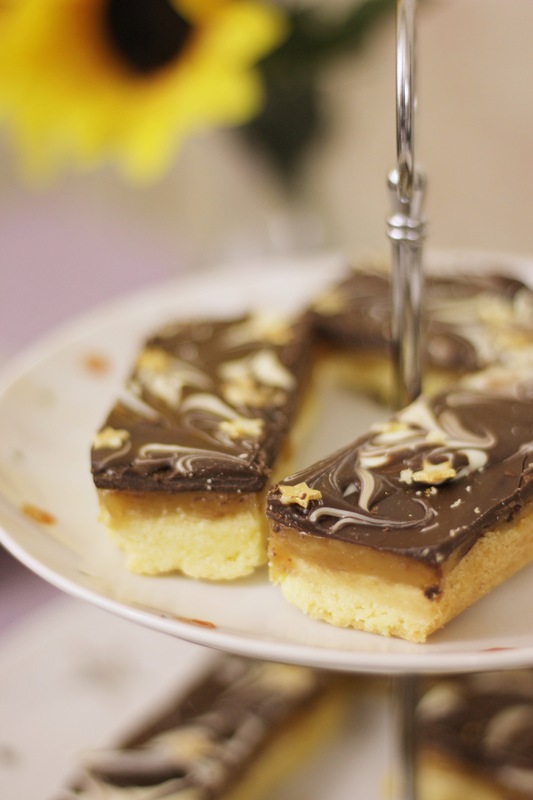 I’ve kindly been asked to contribute, so I thought, why not make something different to my usual favourites, and create the perfect gluten free Millionaire Shortbread for you guys to try. I’ve been digging this sweet treat for a while now, and it’s the perfect way to put some sparkle into your rainy day. So here is the recipe below for you! This recipe is also available on the hub! Combine the sugar and flour together in a mixing bowl. Rub the Stork baking block into the dry ingredients by hand, until it resembles breadcrumbs. Pour the mixture into a 25″ lined baking tin and pad down with the back of a spatula until it’s tightly packed into it. Prick all over the top with a fork to allow it to bake flat. Leave to cool in the baking tin for 15 minutes. In a saucepan, add in all of the caramel ingredients and mix until thoroughly combined. Put the saucepan over a low-medium heat and stir the mixture constantly until it turns a golden brown colour, and has thickened. Set this aside to cool slightly, and then pour it evenly over the shortbread layer. Leave this to cool completely. 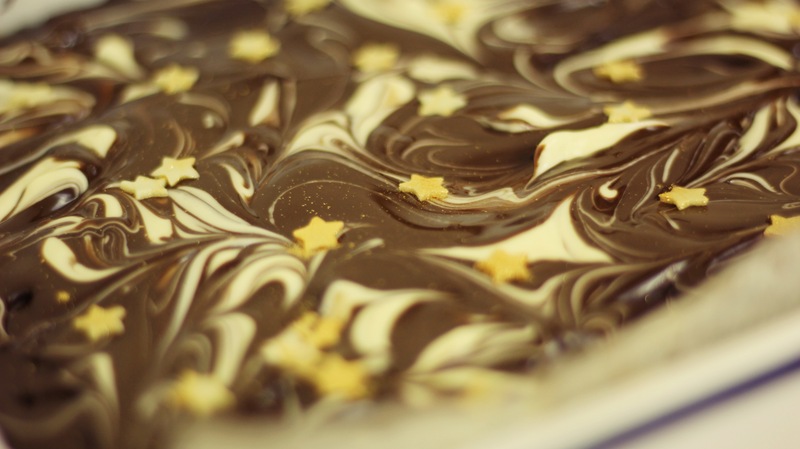 Spray your chocolate stars with the gold edible lustre spray. Make sure you do this on a covered work surface. In a bain marie, (a bowl sat over a saucepan of boiling water) Melt 200g of the dark chocolate. In another one, melt the white chocolate. Pour the melted dark chocolate evenly over the caramel layer. Just before the dark chocolate starts to set, take a spoon, and drop blobs of the melted white chocolate on the dark chocolate. With a cocktail stick, swirl the white chocolate until it creates a marble effect. There are no rules to this bit. Sprinkle over the gold stars, and spray some of the lustre on top of the chocolate layer. As always, thanks for reading! Please have a look at the gluten free hub, there are lots of amazing recipes! Previous Previous post: April Favourites! Next Next post: Deliciously Gluten & Dairy free Strawberry & Vanilla Cupcakes.